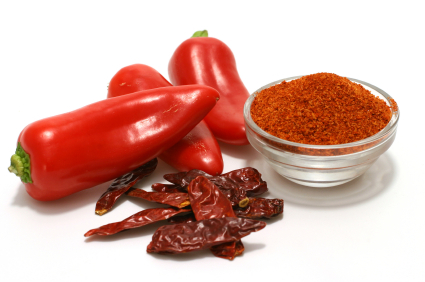 Home cayenne pepper health benefits Congested? Breath easily with cayenne. The fiery capsaicin in cayenne deactivates substance P, a neurotransmitter linked to inflammation. The result: less sinus congestion and pressure. It pairs well with root vegetables, roasted poultry, rice, chocolate, leafy greens, shrimp, eggs, popcorn, grilled-cheese sandwiches, beans, creamy soups.